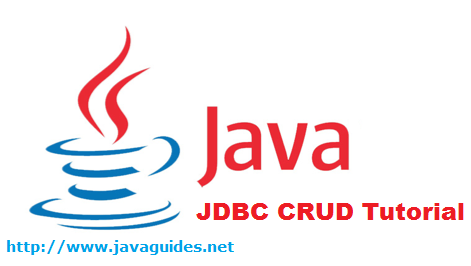 In this tutorial, we will learn basic database operations (CRUD - Create, Retrieve, Update and Delete) using JDBC (Java Database Connectivity) API. These CRUD operations are equivalent to the CREATE, SELECT, UPDATE and DELETE statements in SQL language. Although the target database system is MySQL, the same technique can be applied for other database systems as well because the query syntax used is standard SQL which is supported by all relational database systems. 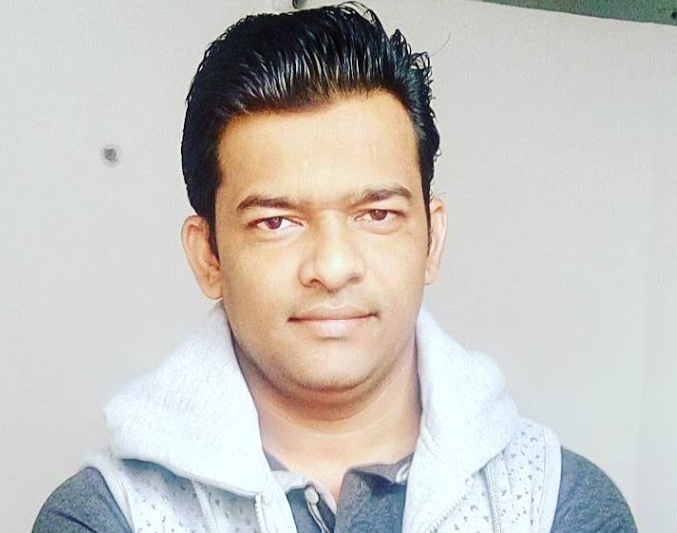 Let's create users table in a MySQL database called mysql_database and we will perform CREATE, INSERT, SELECT, UPDATE and DELETE statements in SQL language. Let's start with creating a users table and then we will perform INSERT, UPDATE, SELECT, and DELETE operations. Let's use Statement interface to create a table - Statement object used for executing a static SQL statement and returning the results it produces. In this example, we use a PreparedStatement interface to insert users record. As we know PreparedStatement interface improves performance like SQL statement is precompiled and stored in a PreparedStatement object. This object can then be used to efficiently execute this statement multiple times. So far we have created a users table and inserted a few records into it. So now we will query and retrieve a unique user from database table by id. Read more JDBC SQL Select examples on JDBC PreparedStatement - Select Records Example. We should use the PreparedStatement interface to perform SQL Update operation. In this example, we are updating name by id. Read more JDBC SQL update examples on JDBC PreparedStatement - Update a Record Example. Here we have a users table in a database and we will delete a record with following JDBC program. Read more JDBC SQL Delete examples on JDBC Statement - Delete a Record Example.